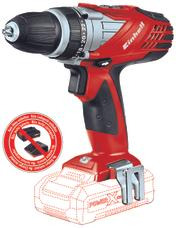 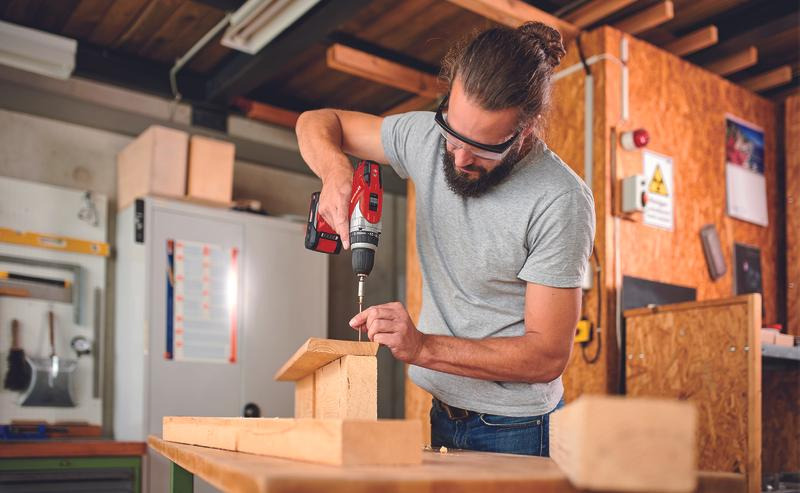 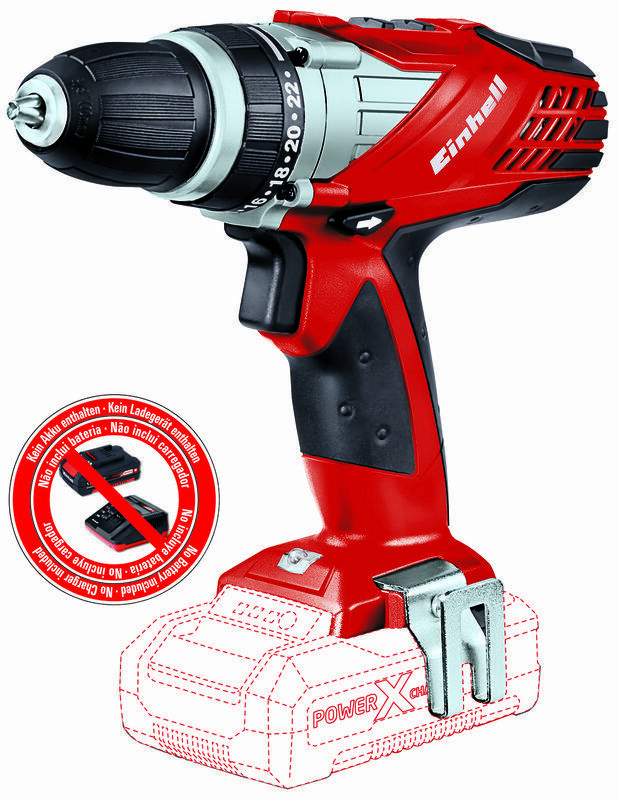 The TE-CD 18 Li – Solo cordless drill/screwdriver has a single-sleeve quick-change drill chuck, quick-stop function and automatic spindle lock which enable the user to very quickly change drill bits without any tools. 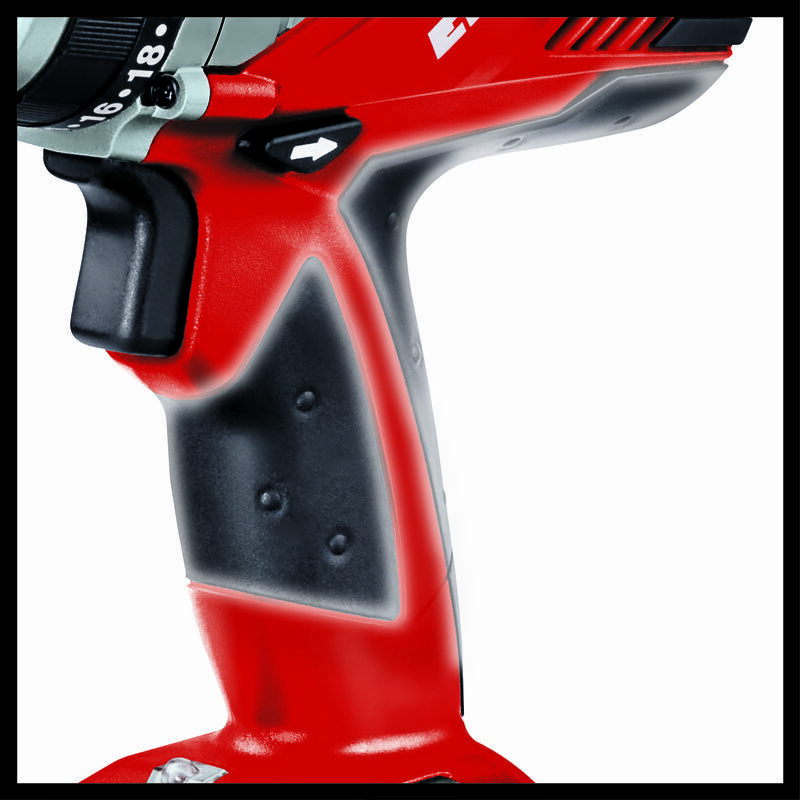 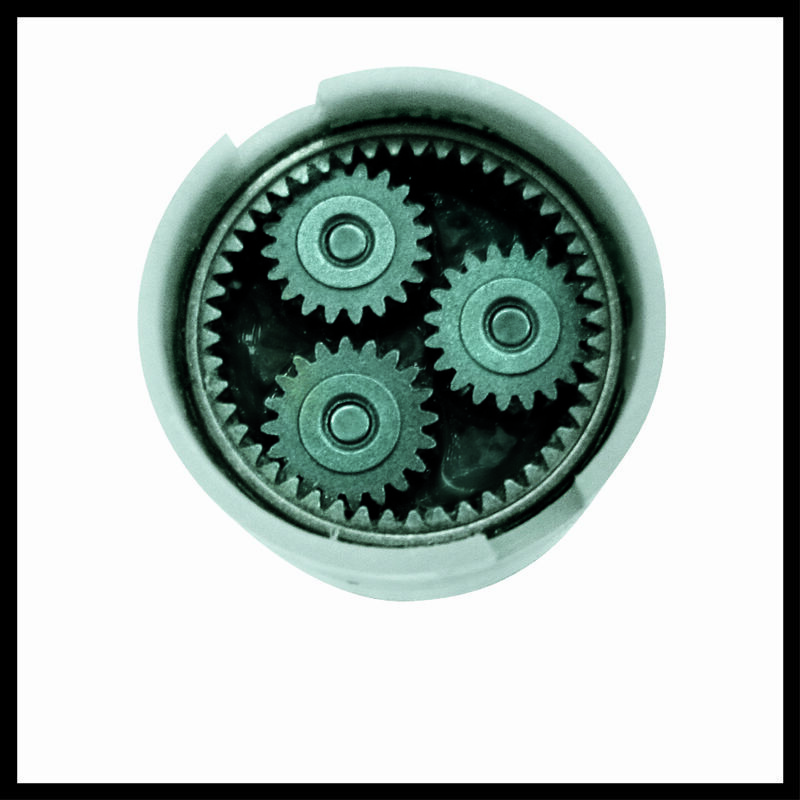 Fine speed adjustment helps maintain control on delicate drilling jobs and the overload slip coupling prevents over-tightening of screws. 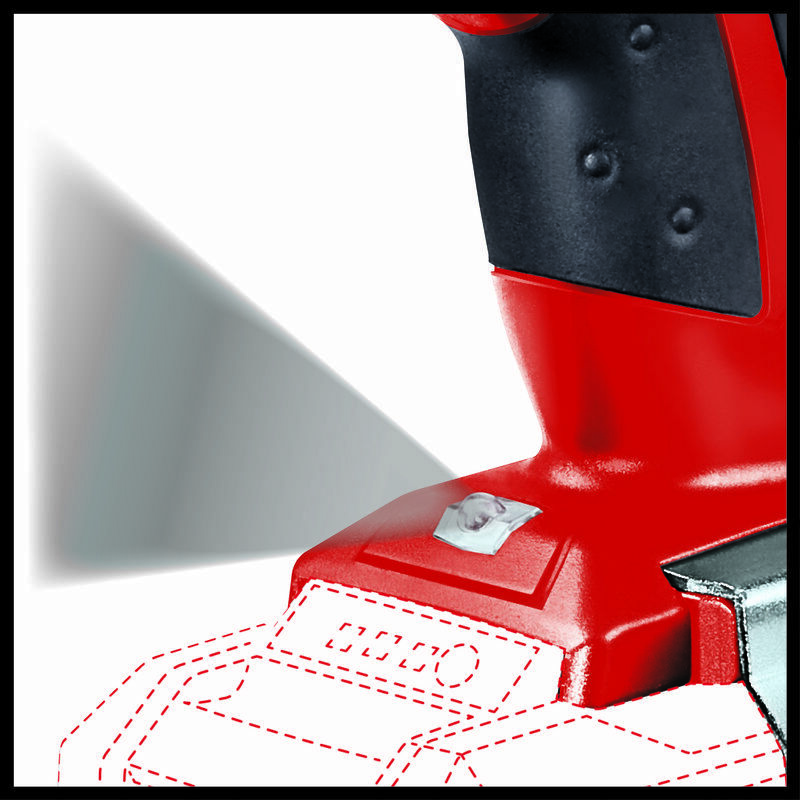 The ergonomic softgrip, LED lamp and practical belt clip enhance handling comfort, and the direction indicator shows the current setting of the tool. 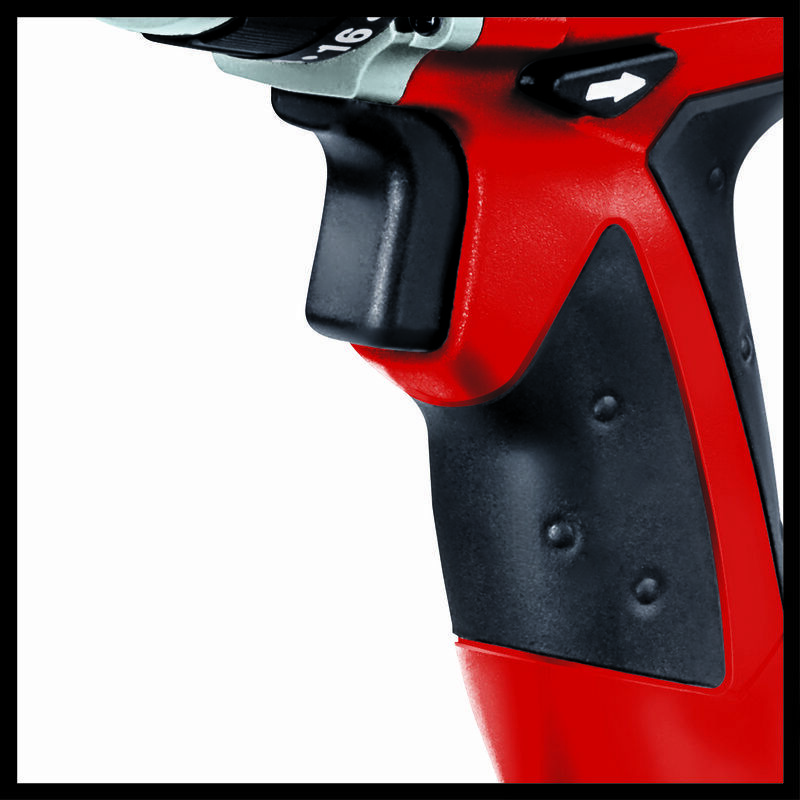 The TE-CD 18 Li – Solo is supplied without battery and charger which are available separately.